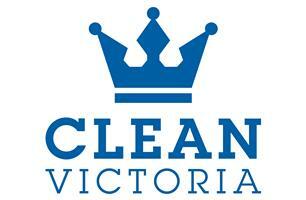 Clean Victoria - Cleaning Services, Furniture Repair/Restoration based in Newcastle upon Tyne, Tyne and Wear. We are friendly and efficient carpet cleaners covering all areas of the North East of England. Domestic Carpet Cleaning and Commercial Carpet Cleaning as well as Domestic Upholstery Cleaning and Commercial Upholstery Cleaning. At Clean Victoria we have leading industry knowledge of techniques and materials including soil extraction and stain and spot removal. We use the best industry products and equipment for deep steam clean treatments. Our work is carried out by fully insured, professional technicians, providing a flexible service to meet all of our customers needs.